So far the students have raised over $2,500 for our school! So far, the class that has raised the most money is Mrs. Schmaltz's, followed by Mrs. Amuhada's class. In the end the class who raises the most money will earn a pizza party. Mrs. Barnes's and Mrs. Hopkins's classes are tied for most class participation. The class that has the highest participation percentage will earn a Cake Pop Party. All students will receive a "Sunrise Under Construction" Fun Run T shirt which was designed by 4th grader, Christy Folsom. 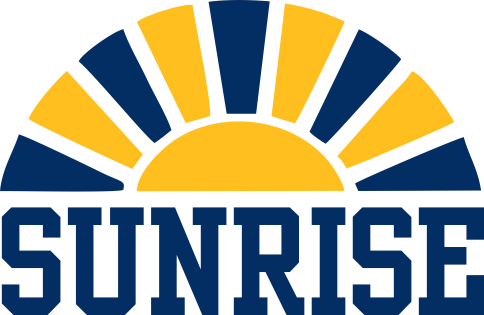 Students who raise $25 or more will receive a Sunrise Logo cinch bag. We will be raffling off 6 Chrome book computers (one per grade). Students will earn 1 raffle ticket for every $10 they raise plus bonuses. (Please see Fun Run Packet for details). Students will automatically be entered into the Chromebook drawing for their grade. We will have Daily Drawings beginning on Monday, Sept. 19th. Students must turn in their money to be automatically entered into the daily drawings. Prizes for the daily drawing will vary. The Fun Run is scheduled for Friday, Sept. 23rd. The Fun Run will consist of running laps around the track with some fun construction "pit stops" along the way. 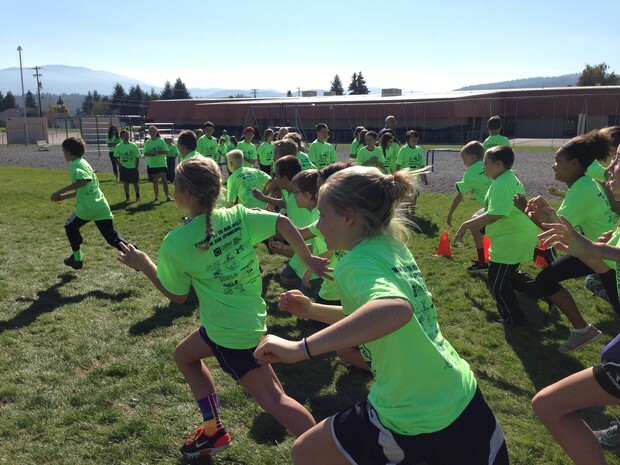 Our plan is to have K through Grade 2 run from 1:20 to 1:45 and Grades 3 through 5 to run from 2:00 to 2:25. (Times are subject to change). We hope to have the all school photo at 1:00 (location TBD).